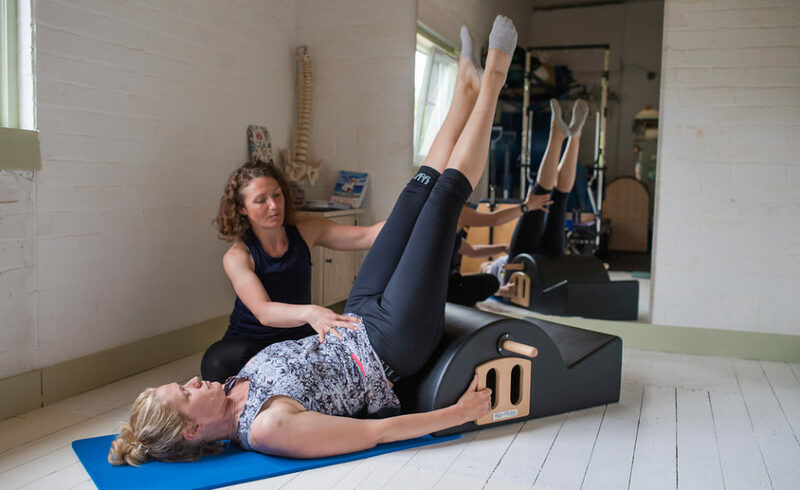 We offer a range of packages which all include an introductory class and postural analysis for participants who are new to Pilates. Open Studio Sessions are Pilates Sessions in the Studio sharing with One or Two other Participant by the hour. This is a great way to practice Pilates after having a few 1:1 sessions to learn all the Pilates Principles and the basic Pilates Exercises involved in a Studio Session based. It’s fun and very interactive and sociable. Package of 10 Open Studio sessions is also an option to maintain consistency, fast results and building confidence and lifestyle. The great benefit of booking a Package in advance is enjoying your 11th Class totally FREE! Private 1:1 Pilates Studio sessions are for New Participants or those who need personal specific training types or just prefer a more Private Pilates settings. Package of 10 Private Studio Pilates sessions is also offered to create change faster, build confidence and a new lifestyle. The Plus factor of a package booking in advance is your FREE 11th session every time you renew a pack. Enjoy it! In this great value Package, participants will attend Two Classes a week paid on a monthly basis by Standing Order or by booking in advance via our MindBody booking system. This Package entitles you to attend a Pilates Studio Session (1:1) & One Mat Fitness Pilates class a week for a reduced rate compared to the current single session rate. Open Studio Pilates (2:1) and Mat Pilates of your choice. Private 1:1 Pilates and Mat Pilates and Conquer Gravity. All packages are paid on a monthly basis by standing order or by booking in advance via our MindBody booking system (to be introduced soon). 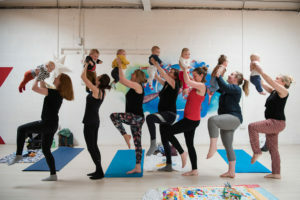 Currently Mat Pilates participants can take part in the Open Studio Pilates sessions or Private and adhere the most suitable Package deal option at any point within a block. Please arrange class dates directly with Sabrina.